1982 BG1. Discovered 1982 Jan. 24 by E. Bowell at Anderson Mesa. Name suggested and citation provided by C. Spratt. 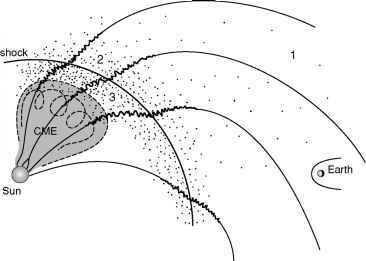 On 2002 Feb. 8.4 the discovery of S/2002 (3749) 1 - a satellite of minor planet (3749) Balam with an estimated diameter of 1.5 km - was reported (IAUC 7827).